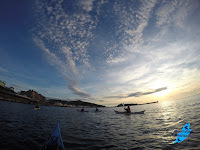 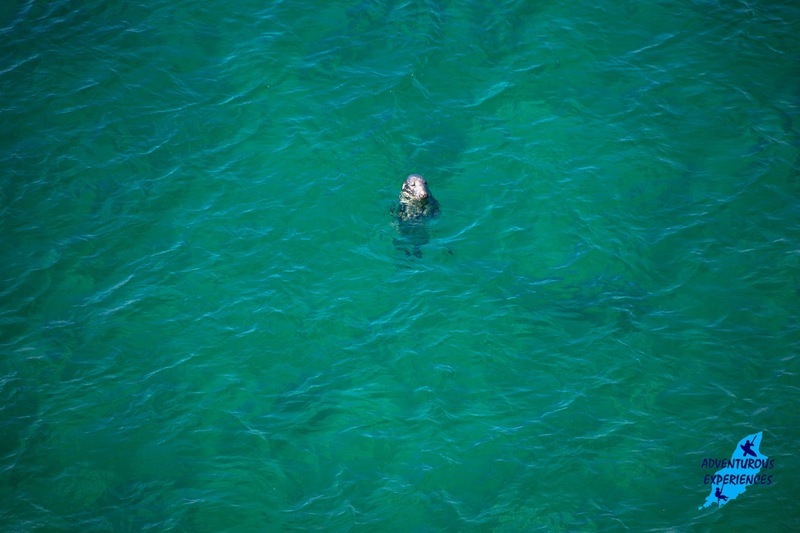 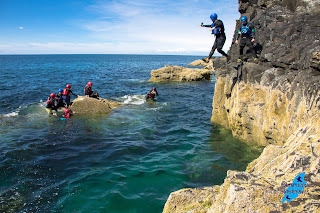 Friday afternoon Coasteering session from Peel, on the West coast of the Isle of Man. Led by Kim and Fergus, amazing weather and a really excitable group! 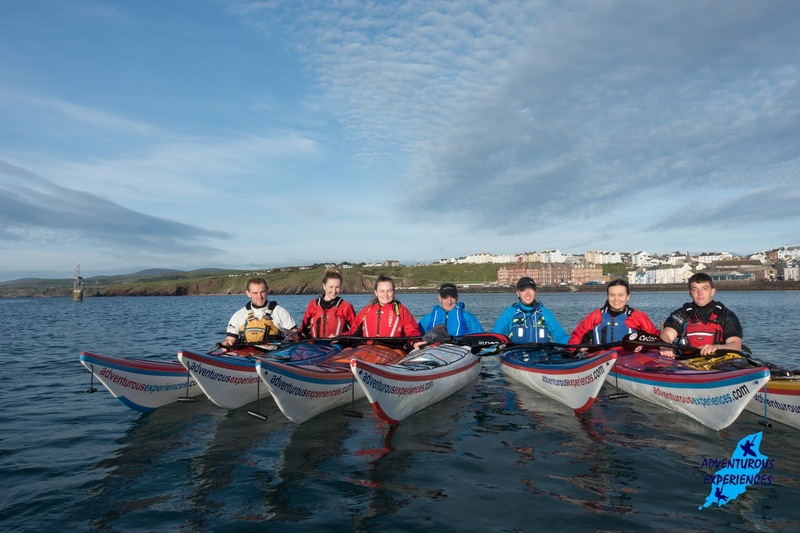 Really good to meet you all, and look forward to delivering your next adventure this summer! 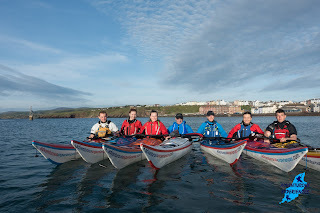 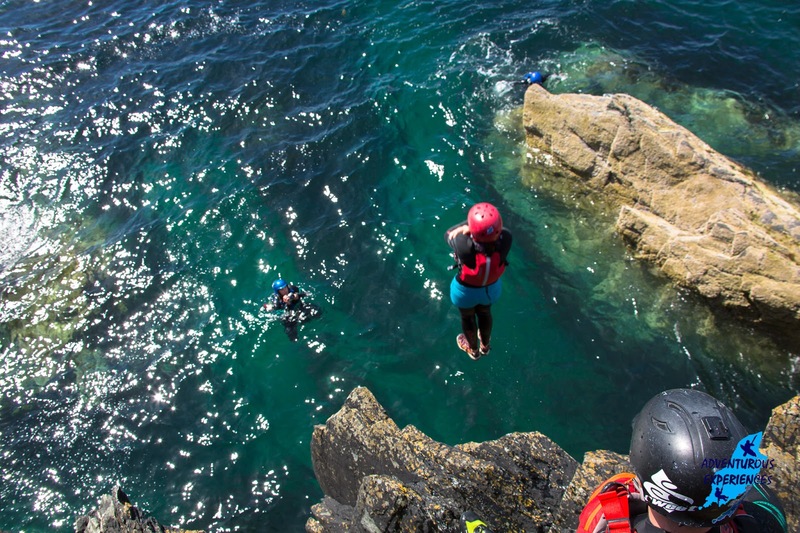 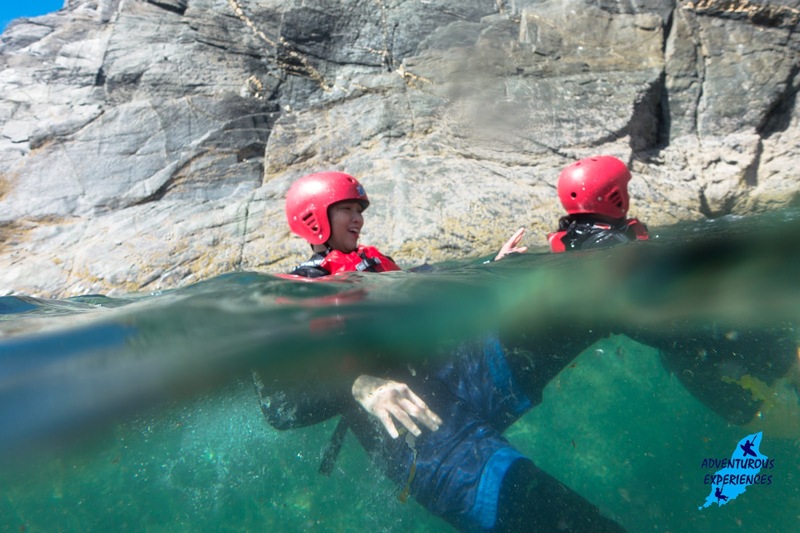 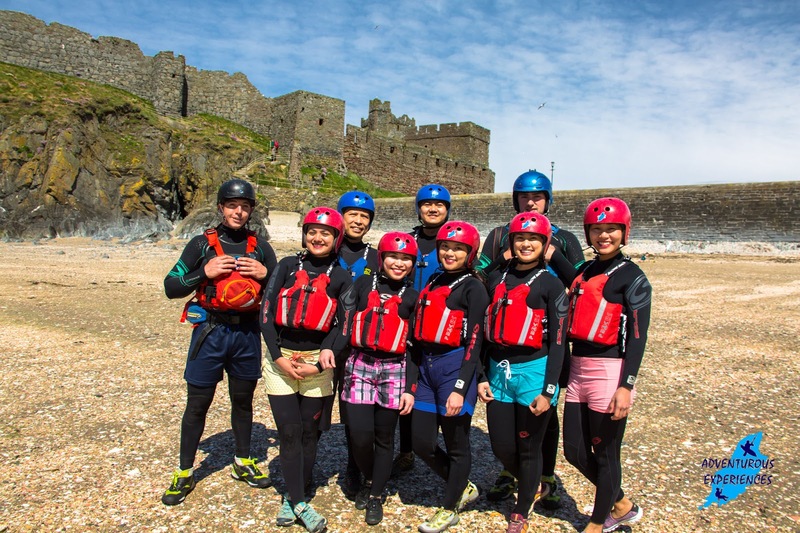 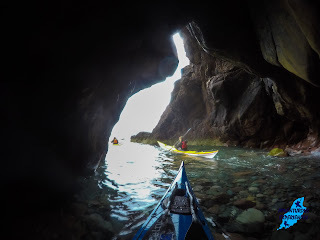 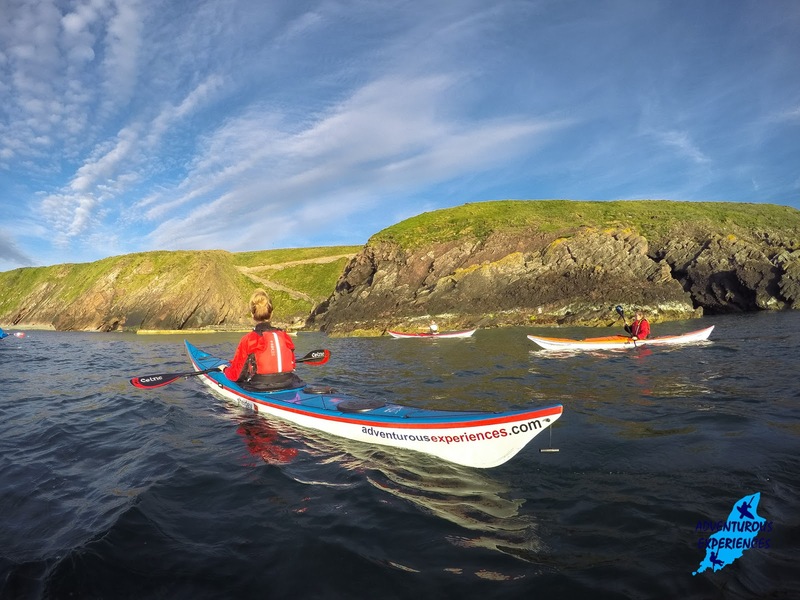 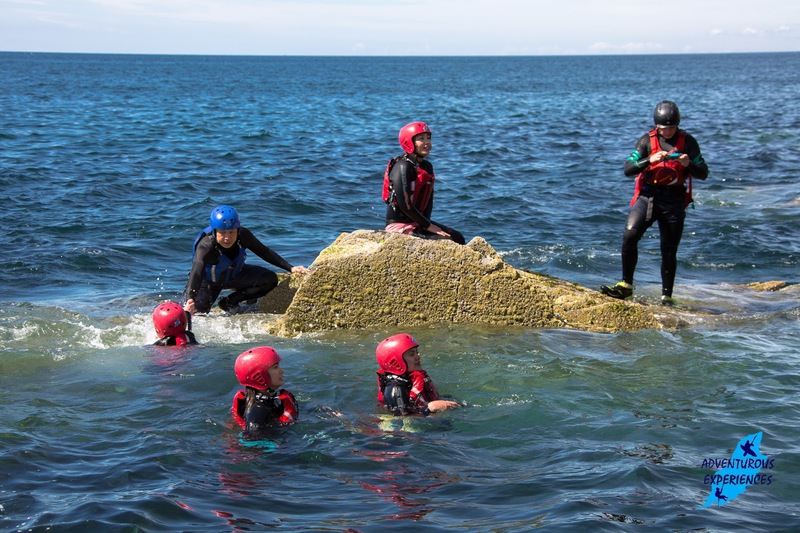 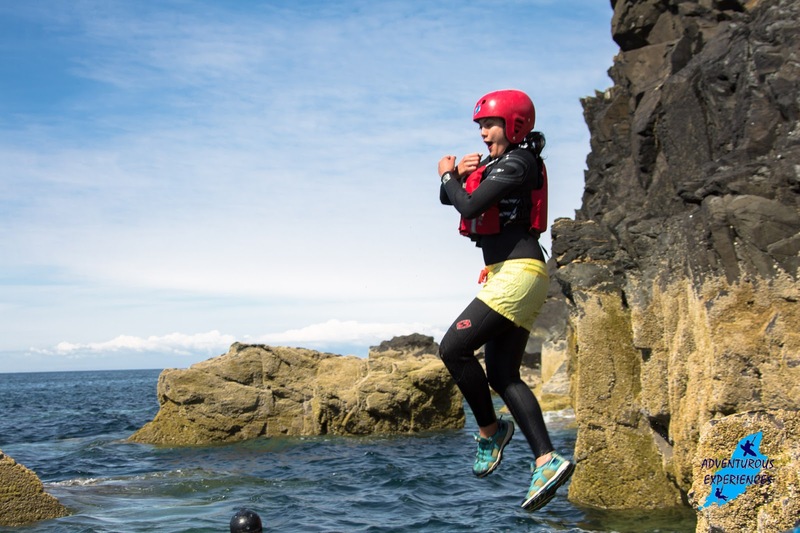 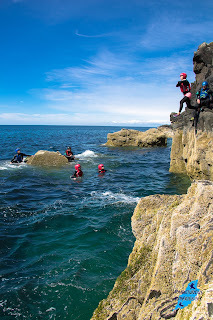 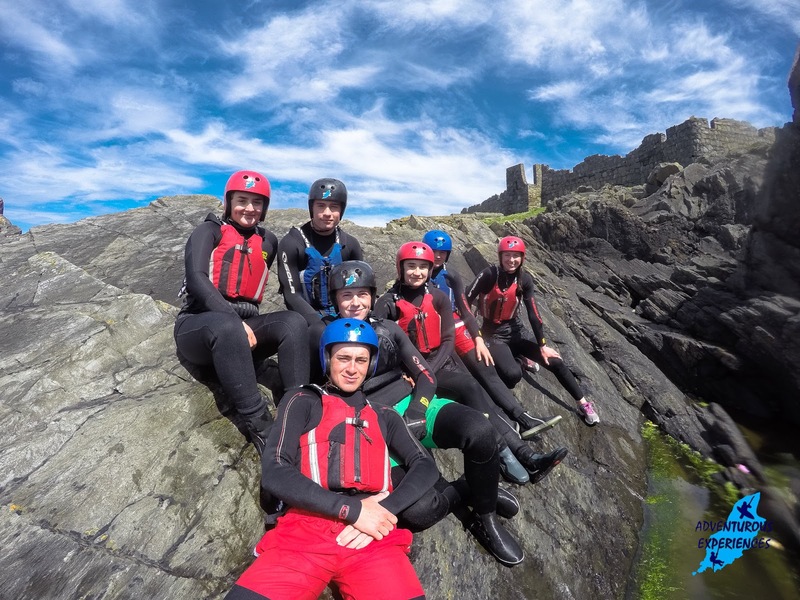 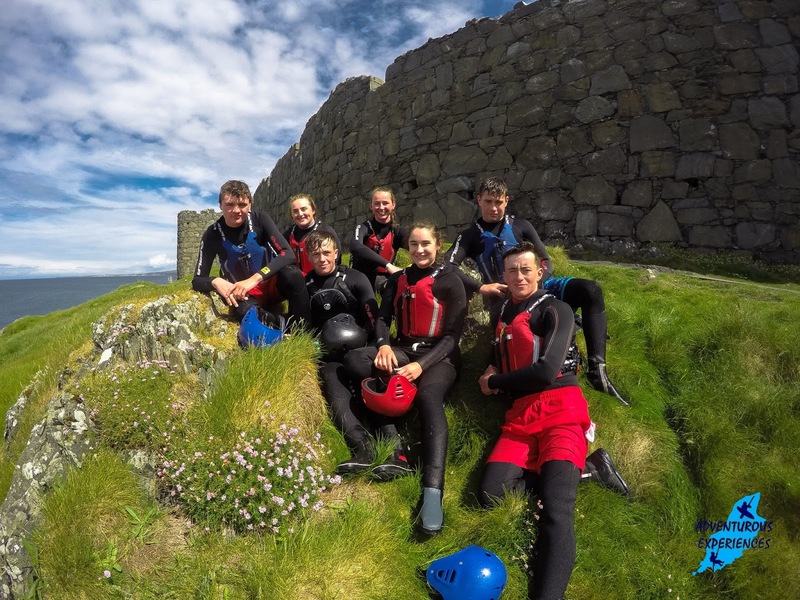 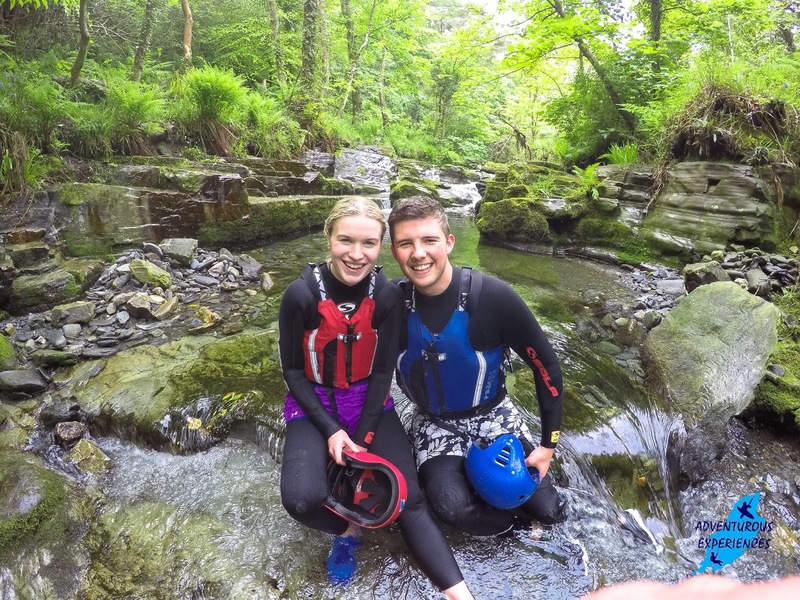 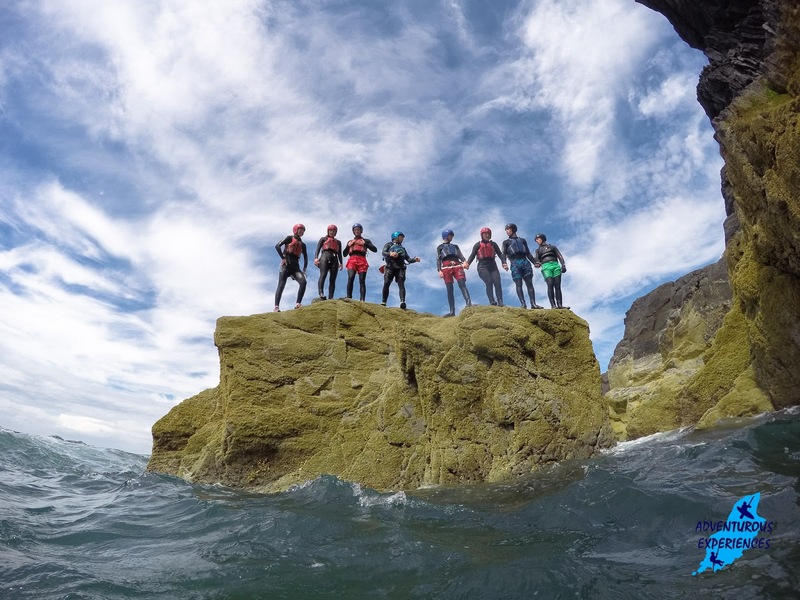 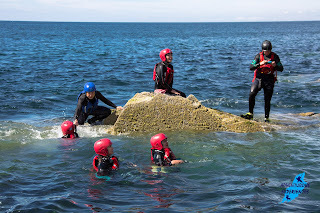 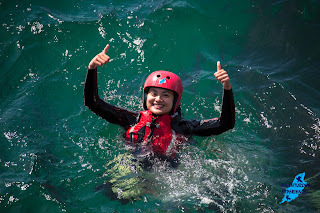 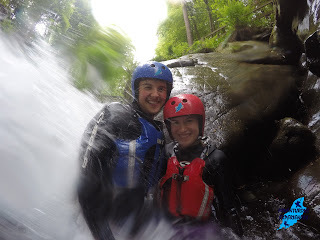 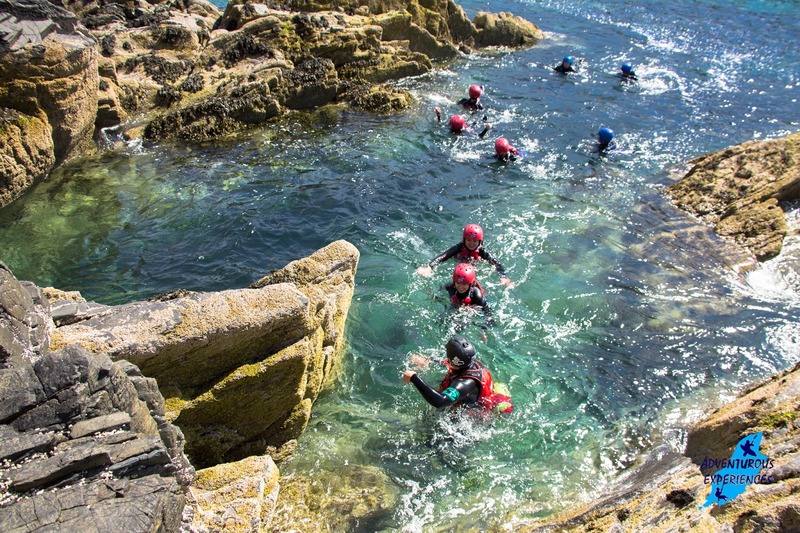 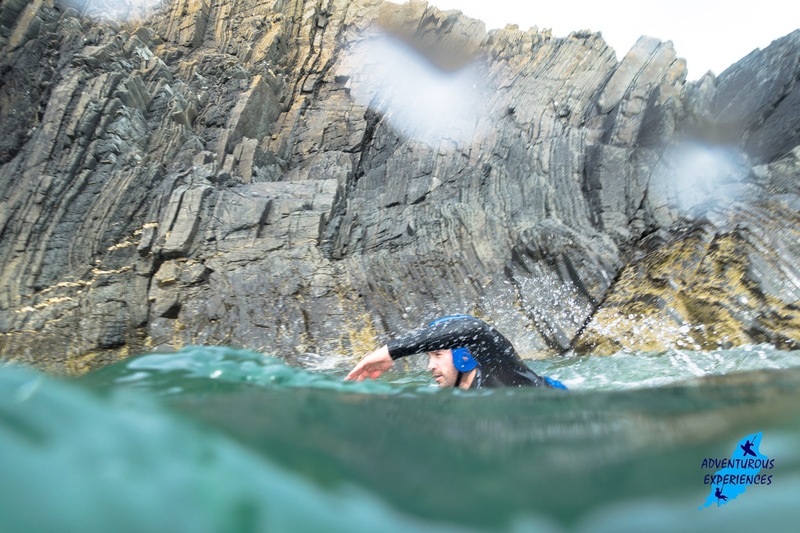 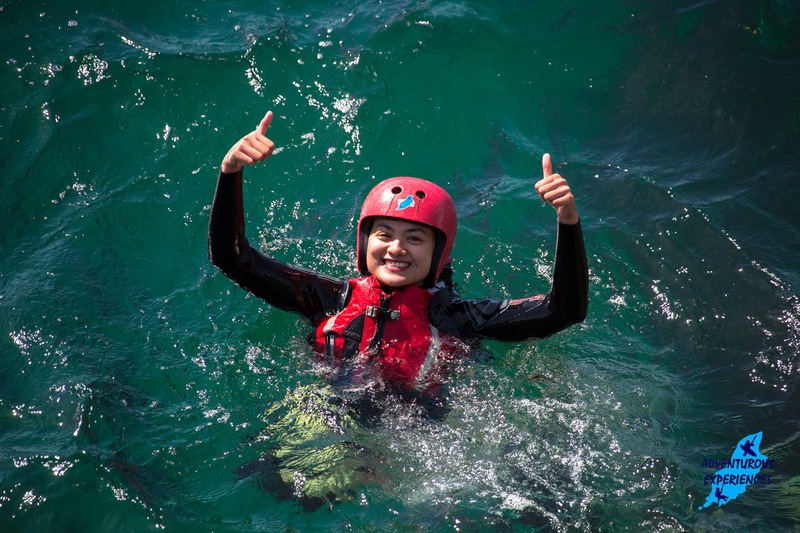 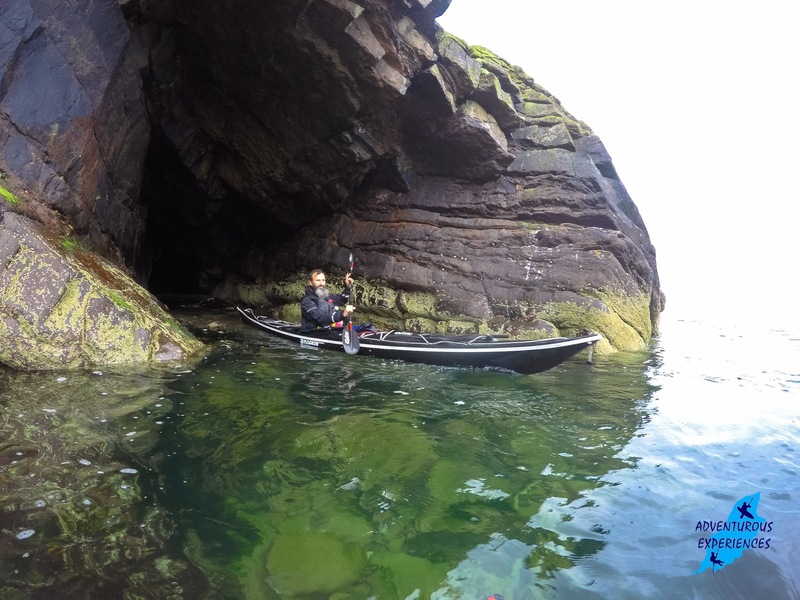 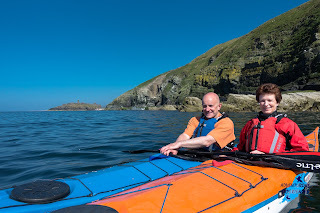 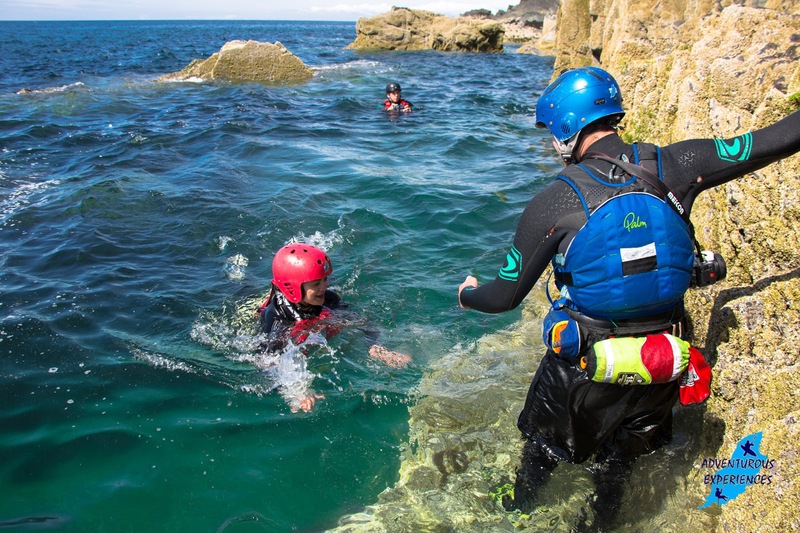 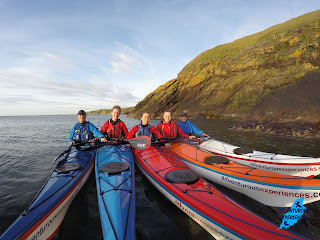 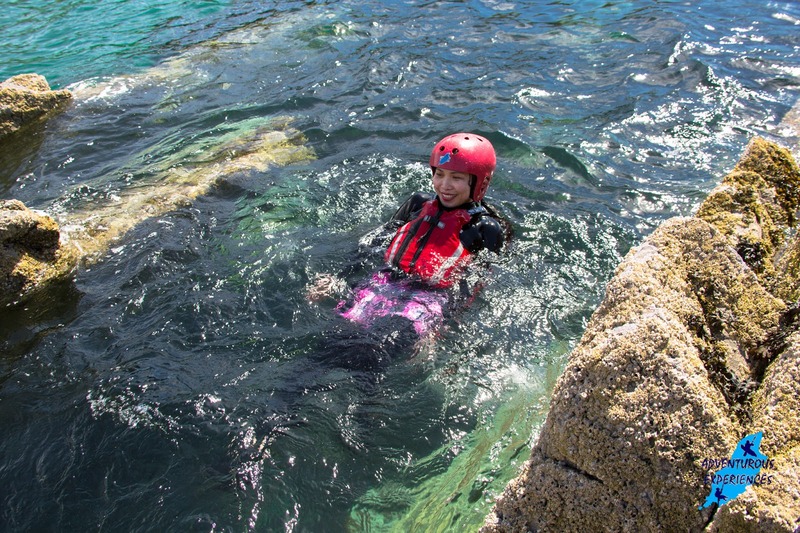 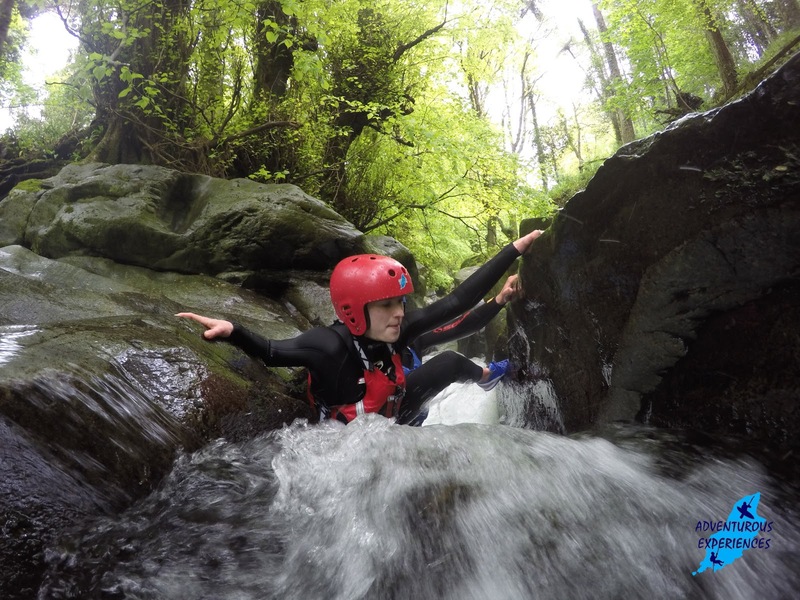 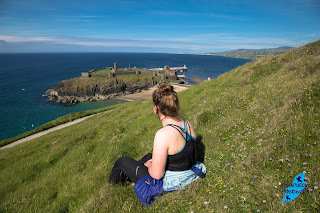 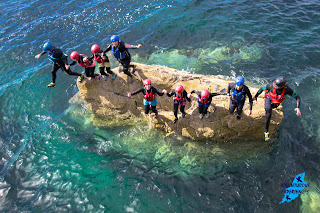 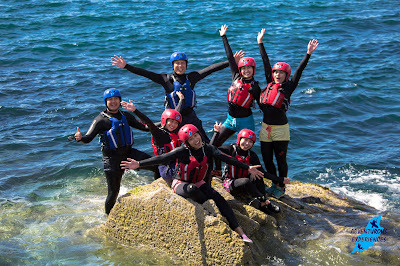 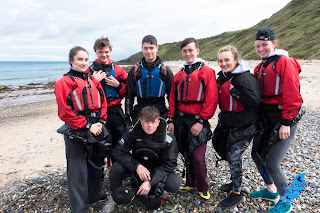 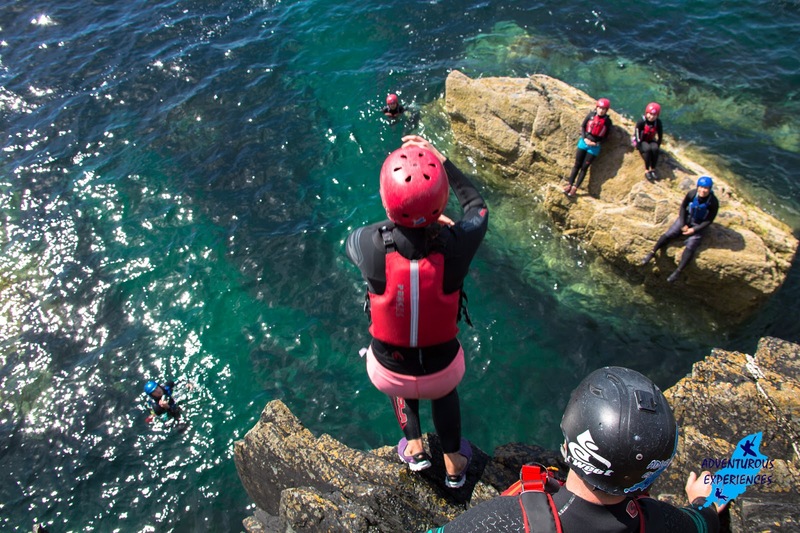 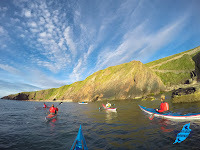 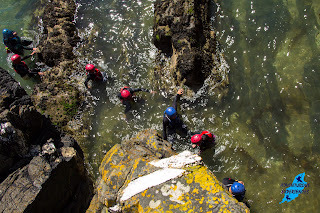 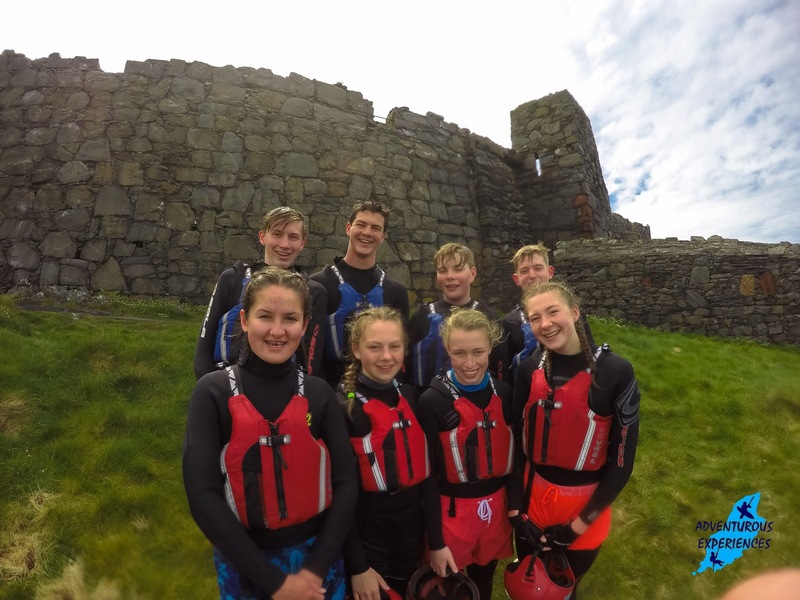 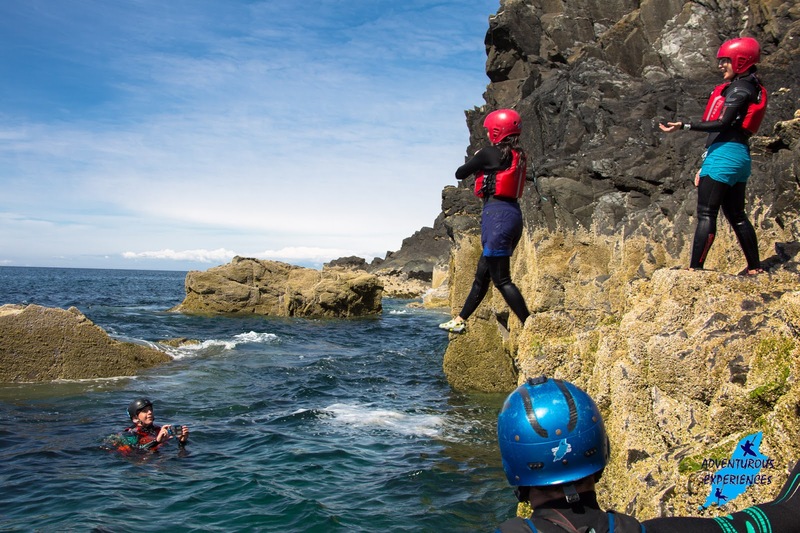 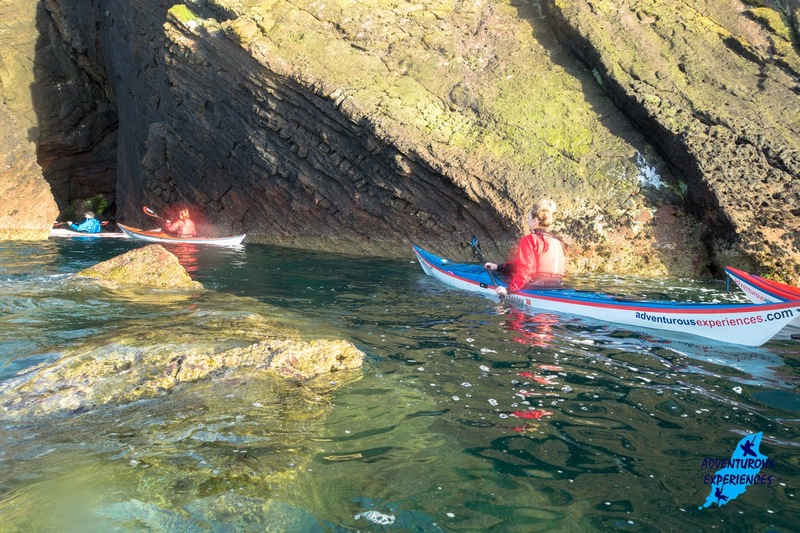 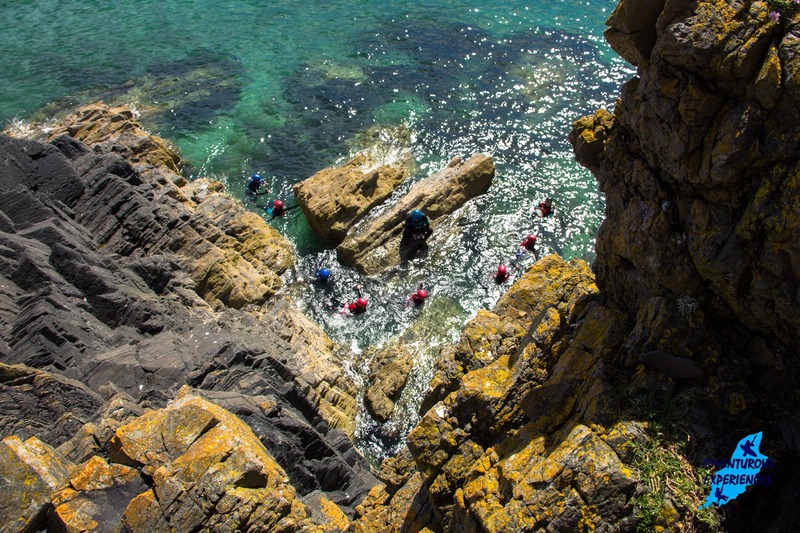 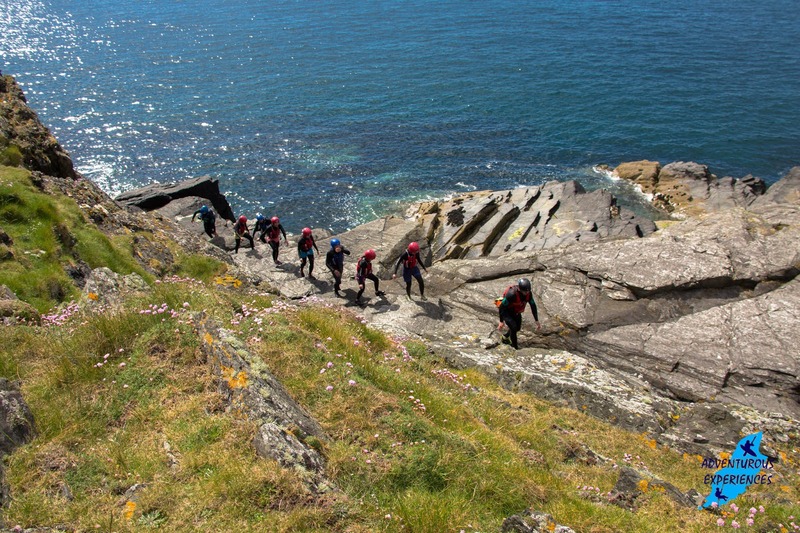 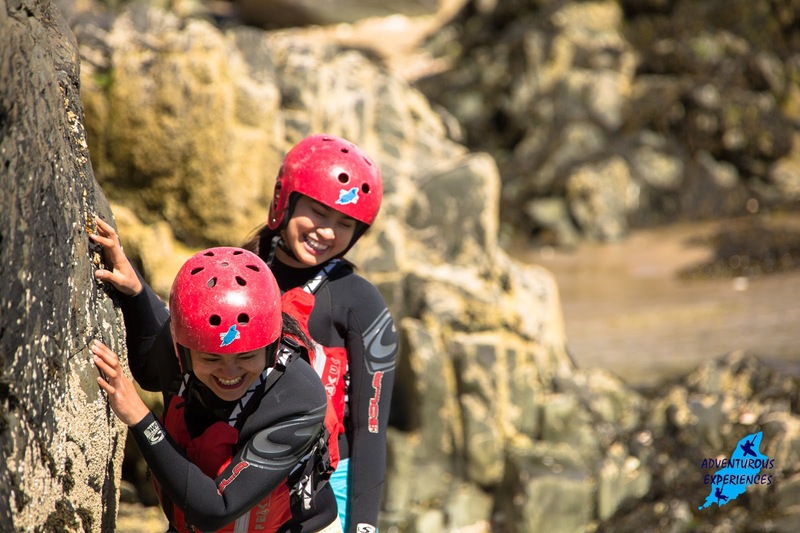 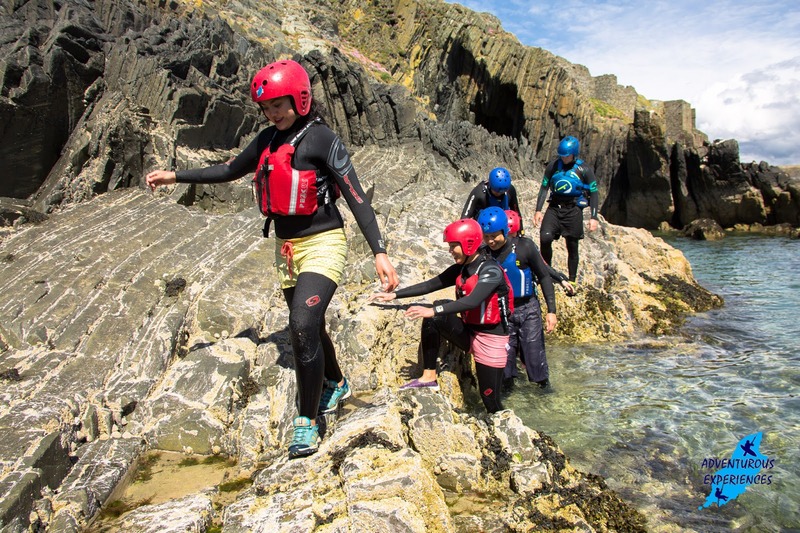 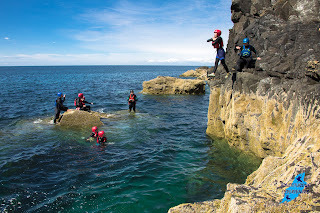 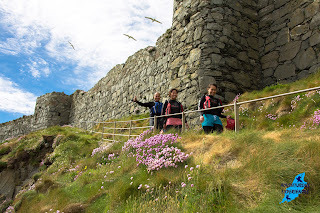 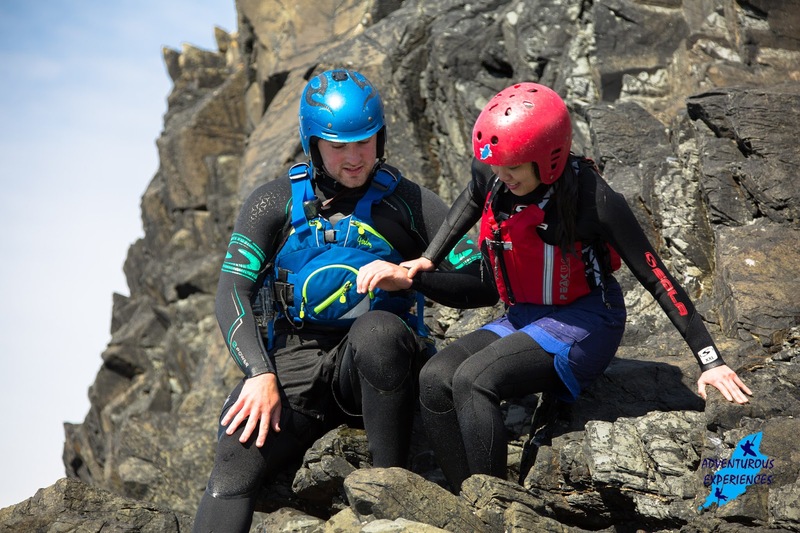 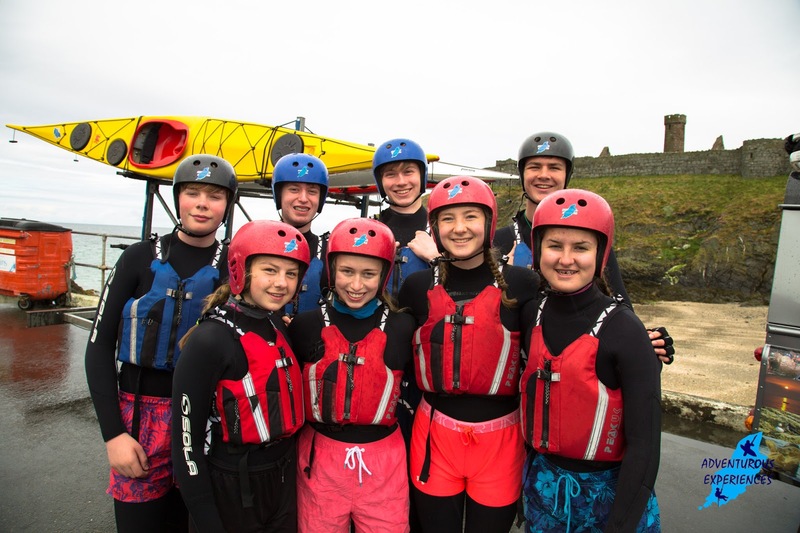 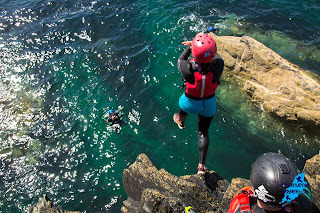 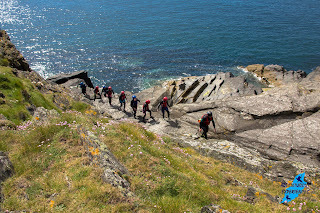 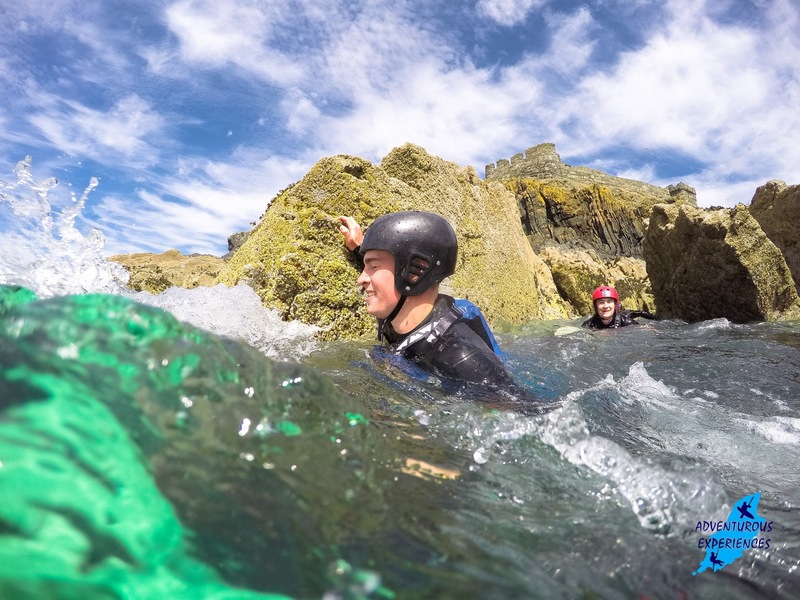 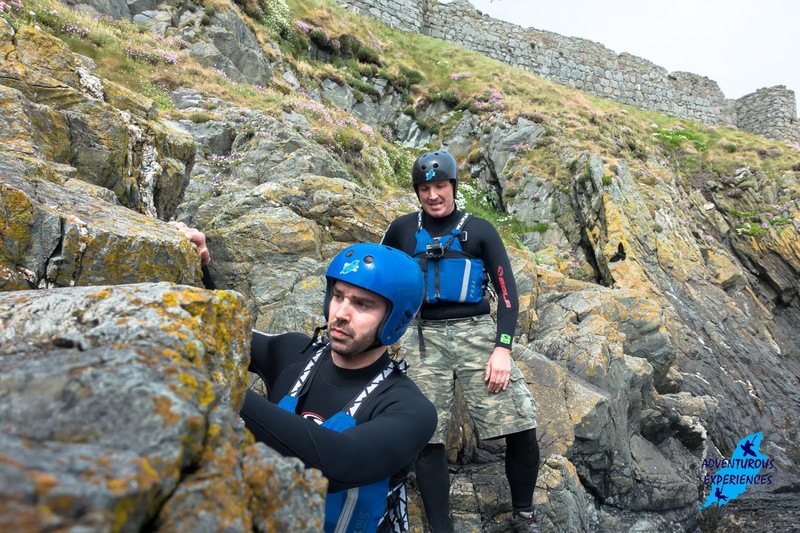 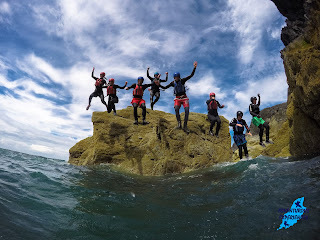 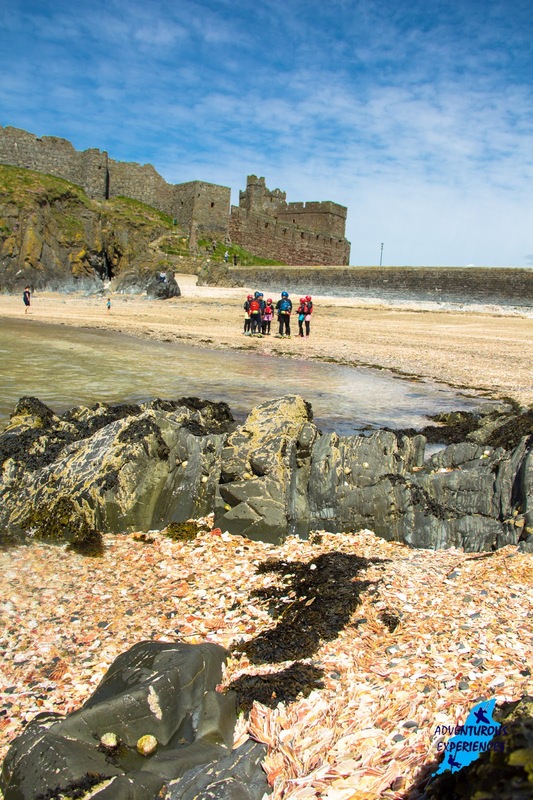 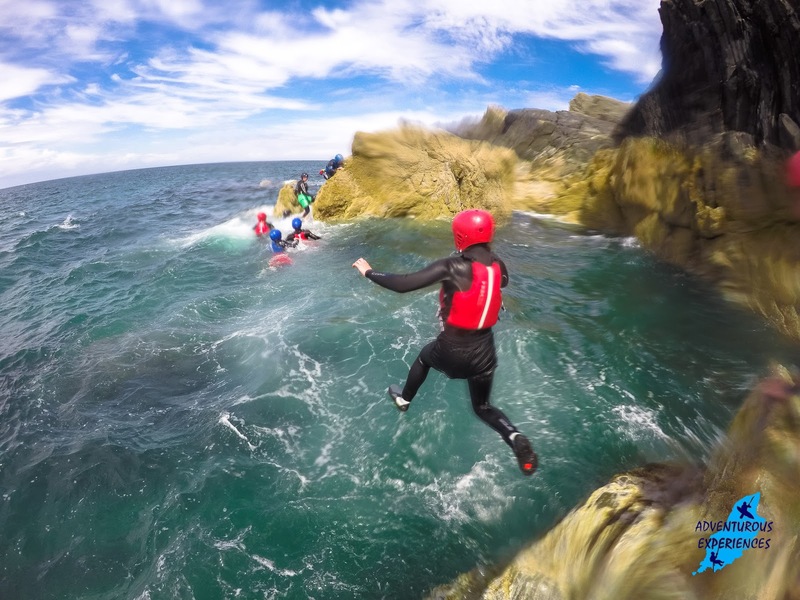 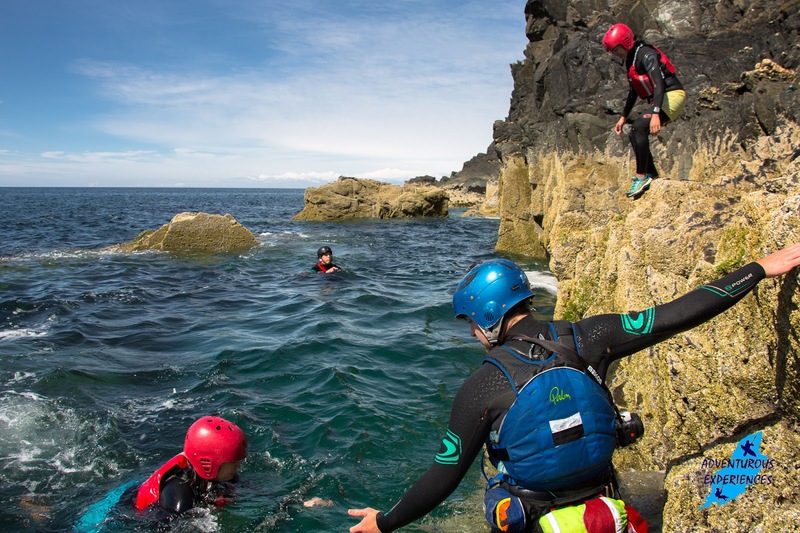 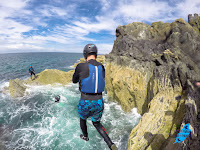 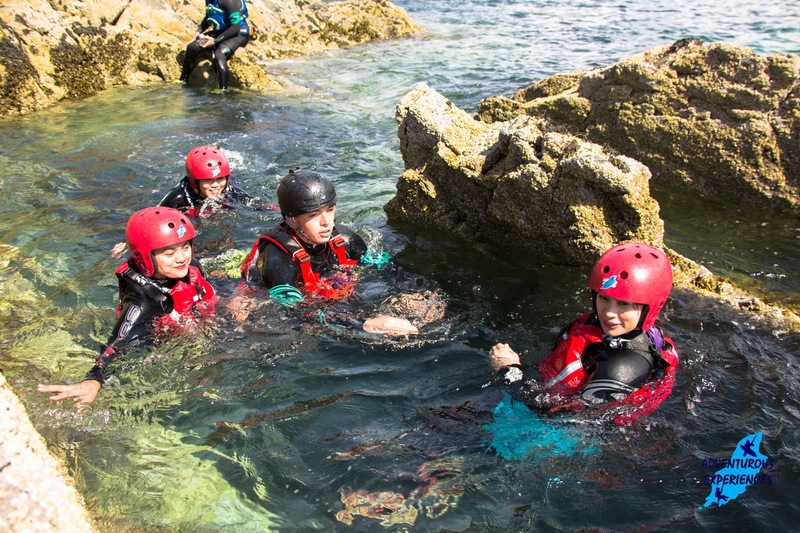 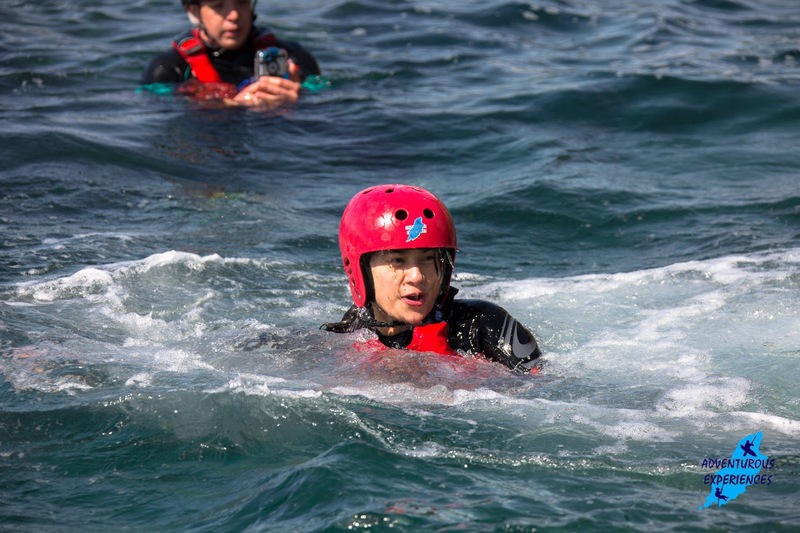 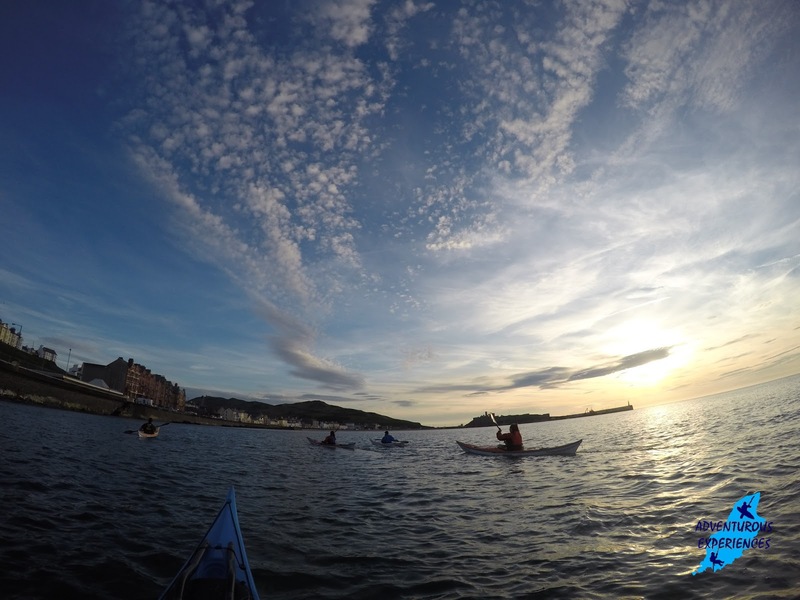 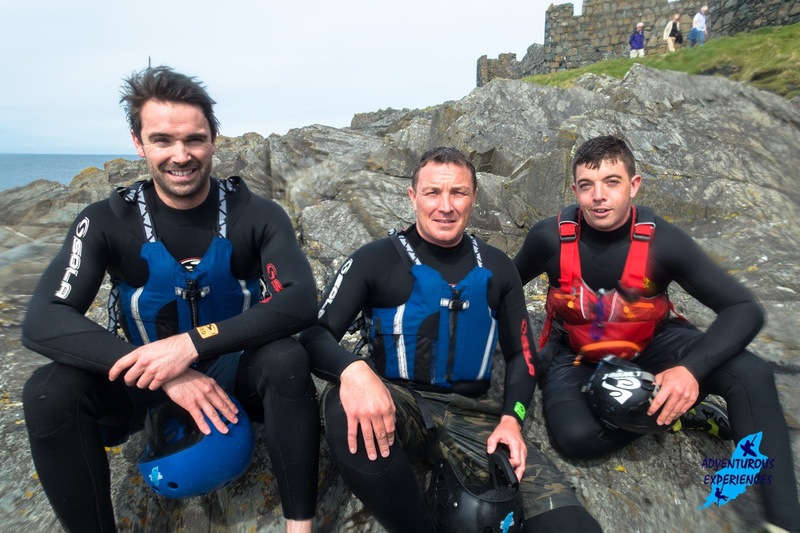 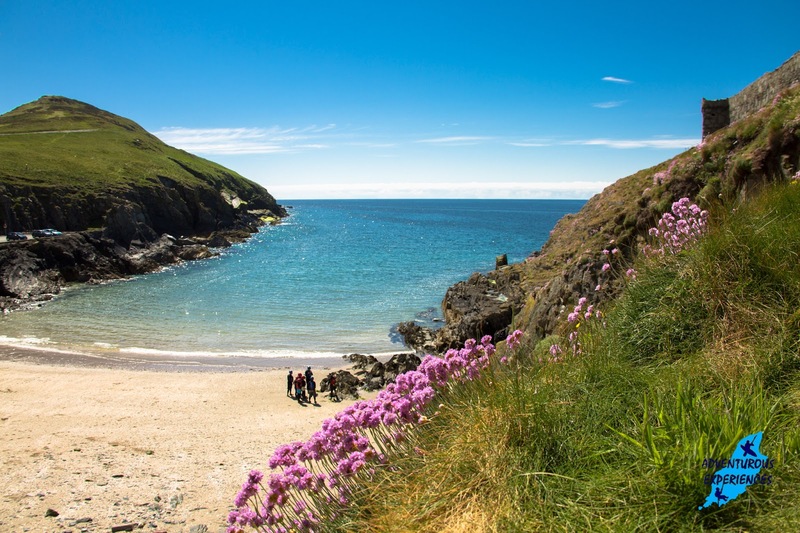 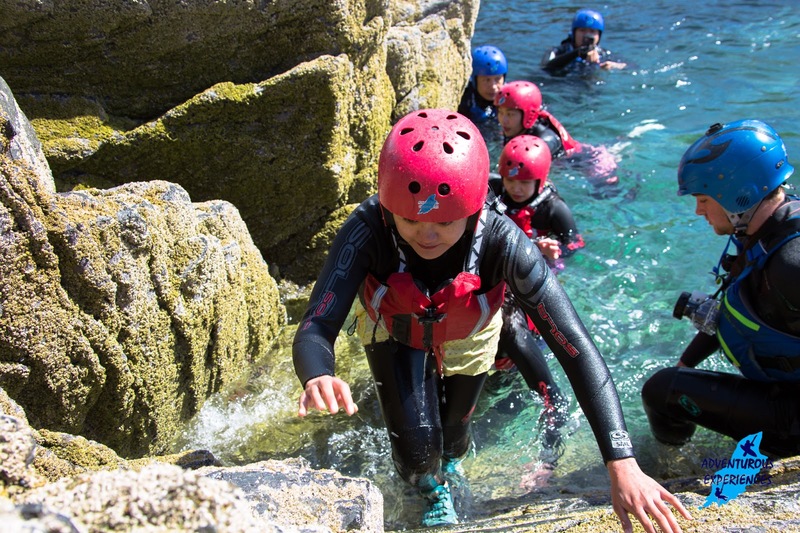 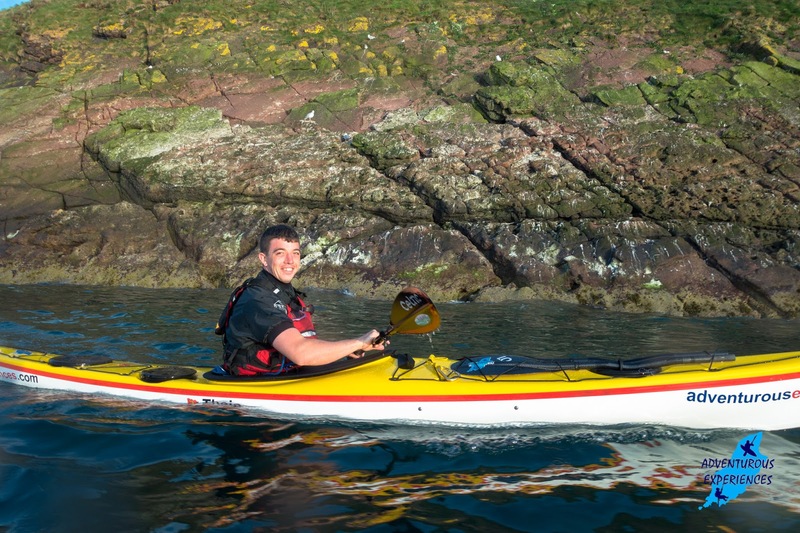 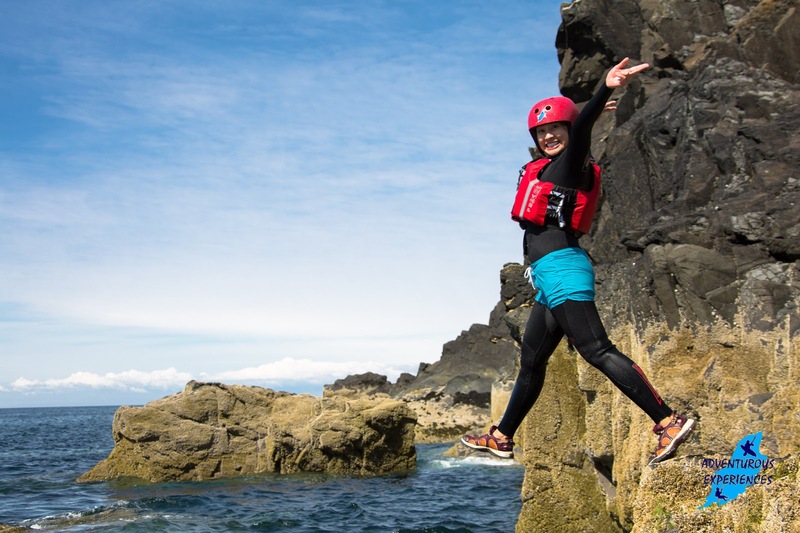 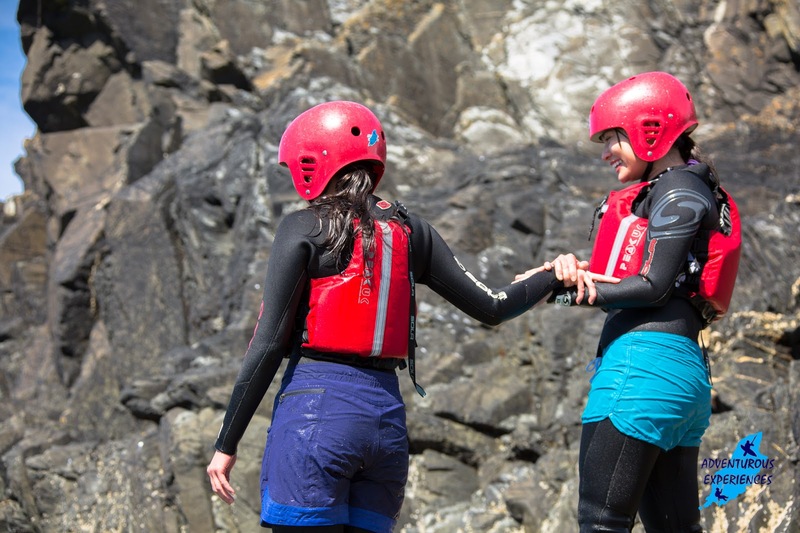 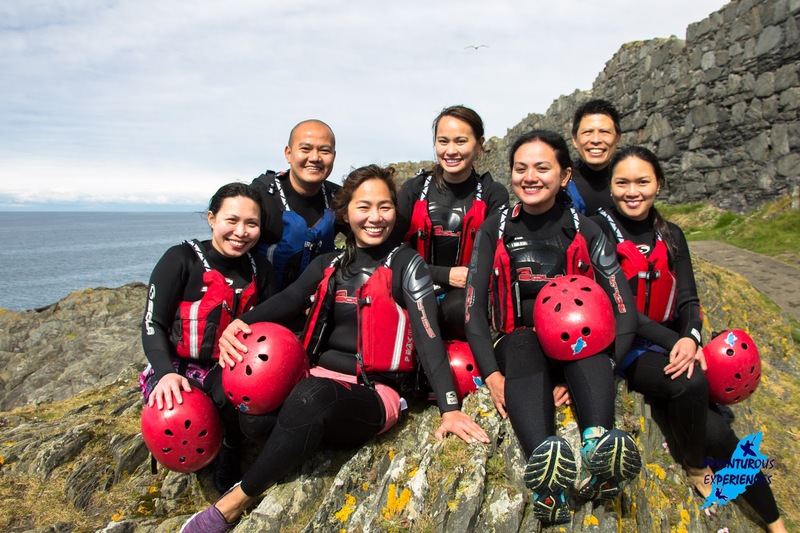 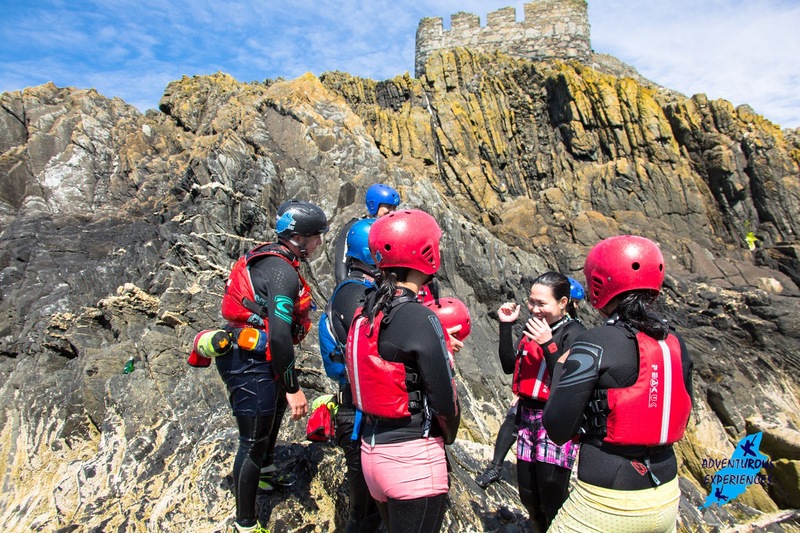 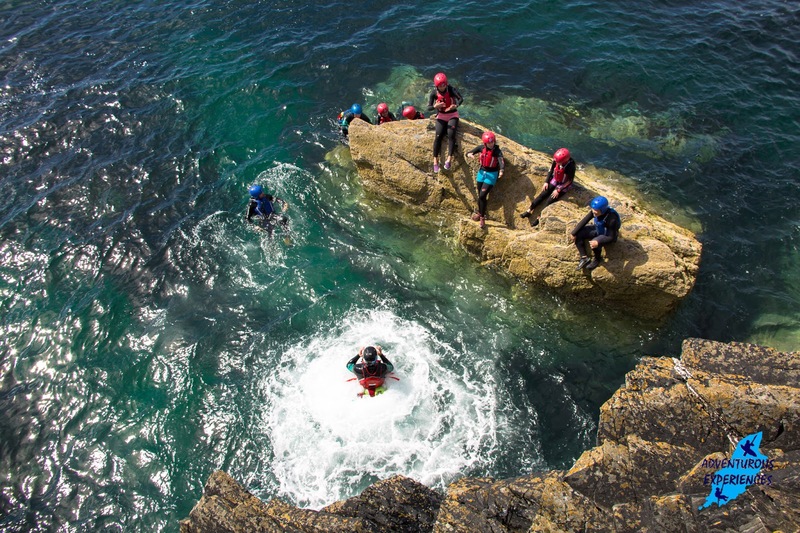 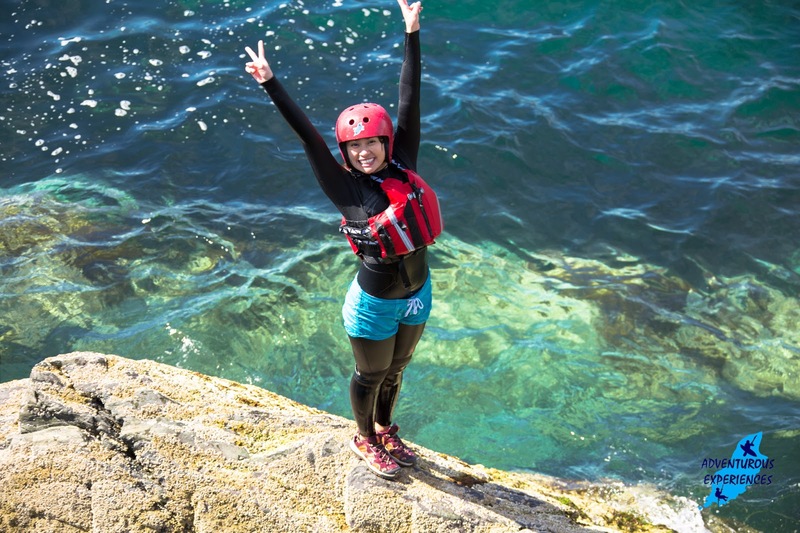 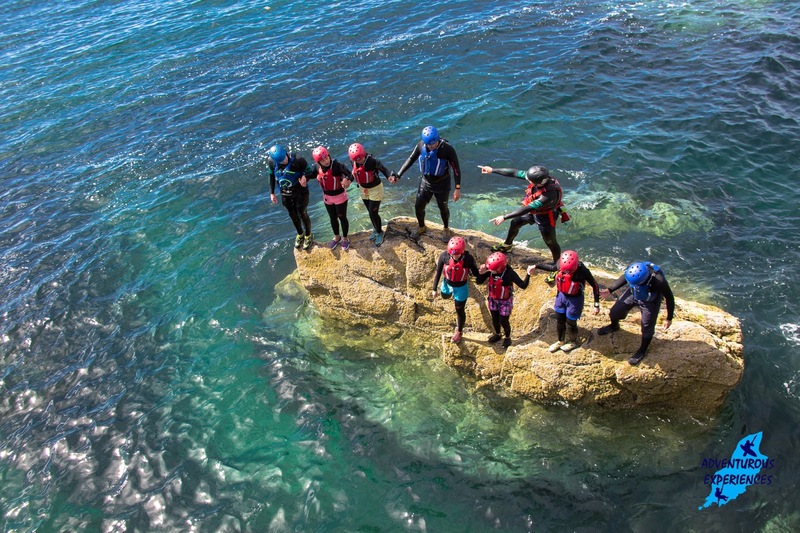 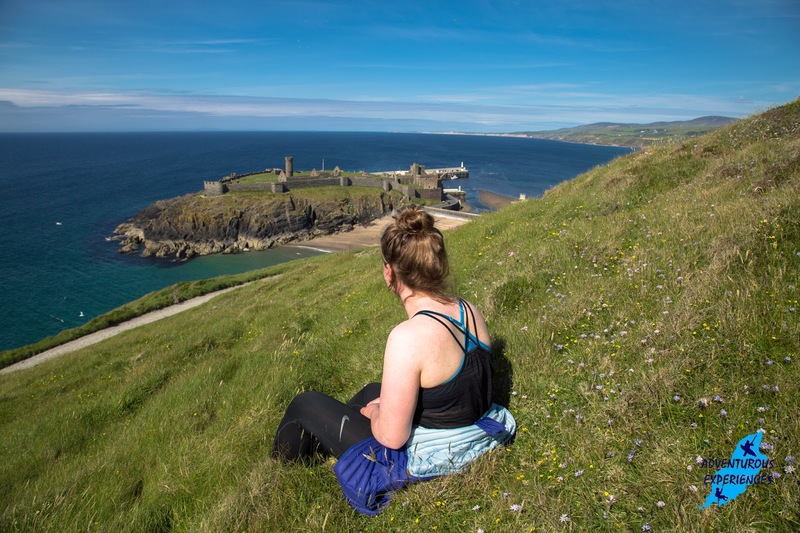 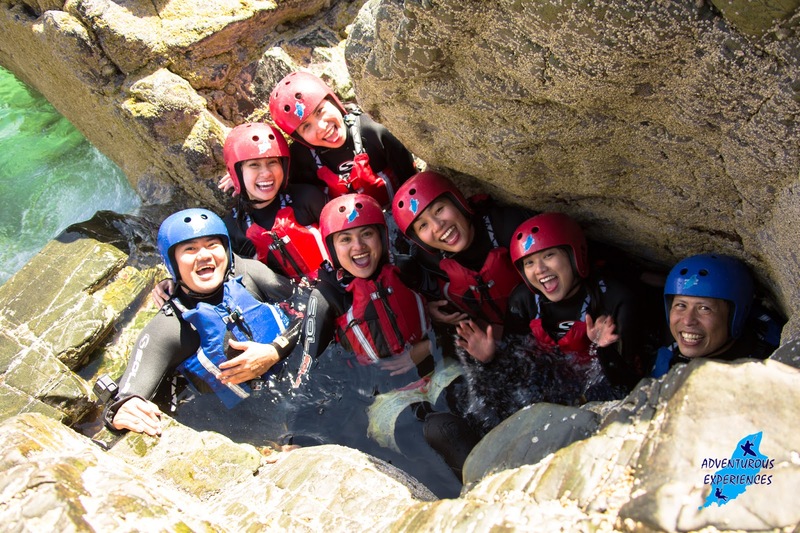 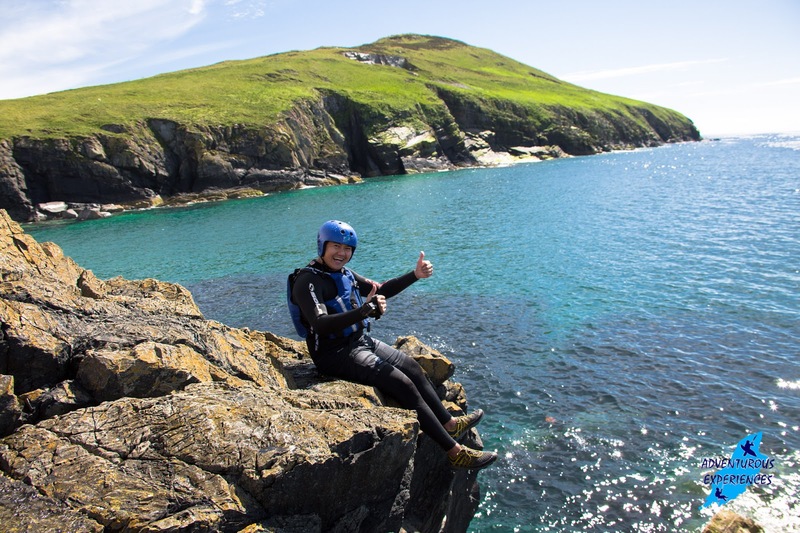 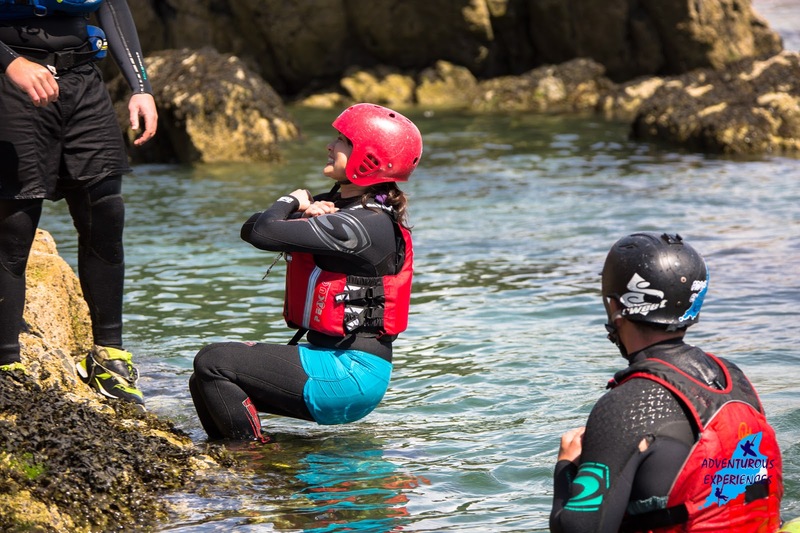 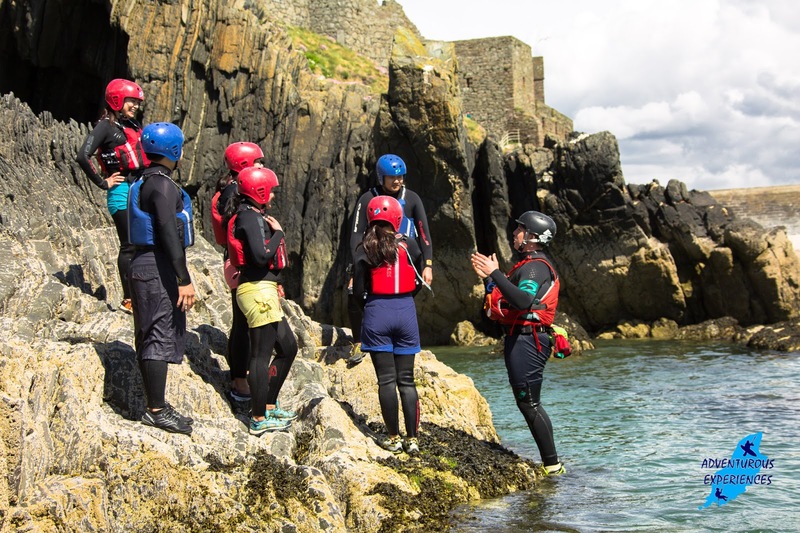 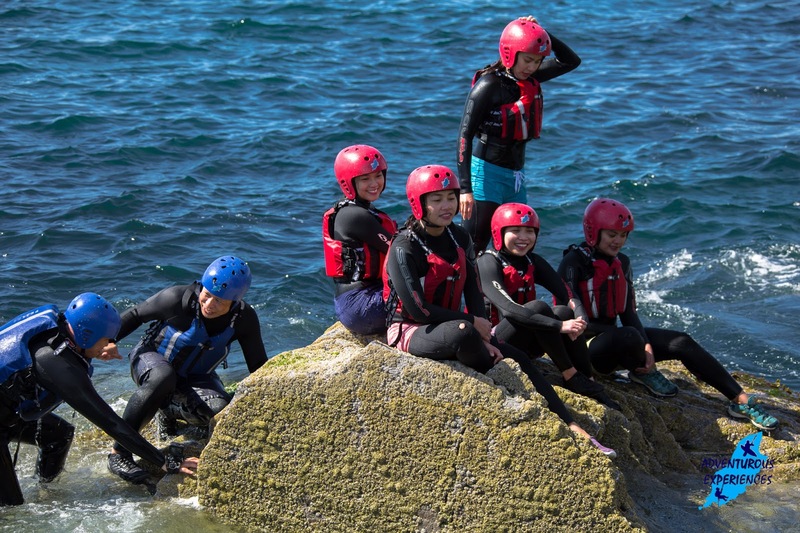 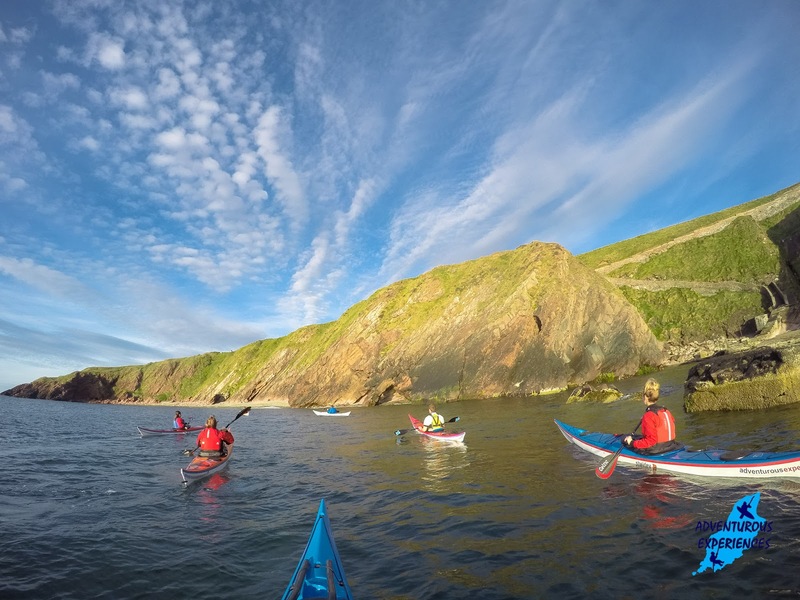 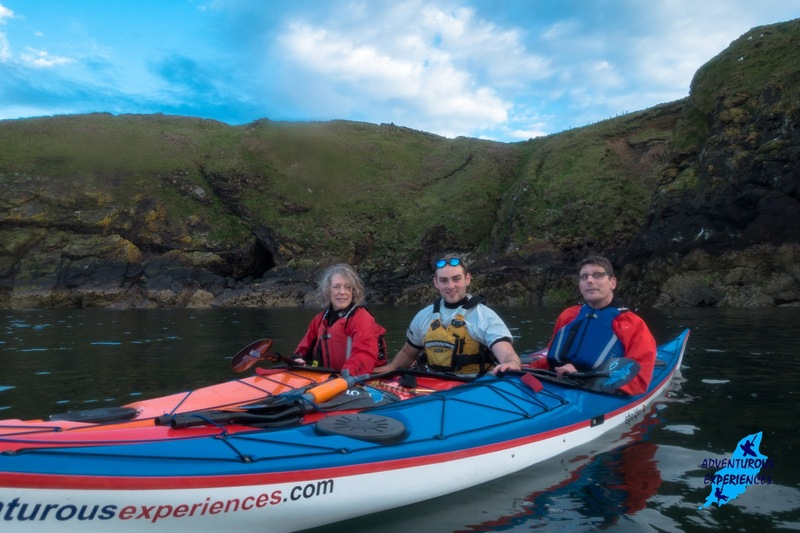 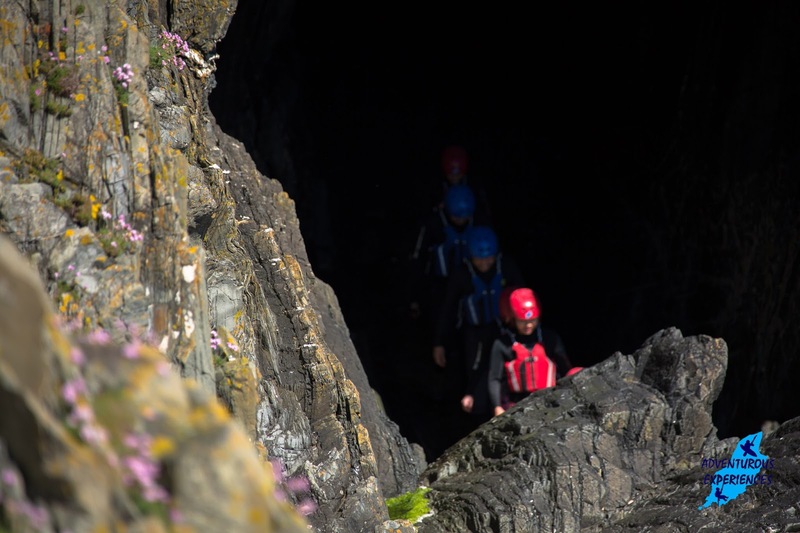 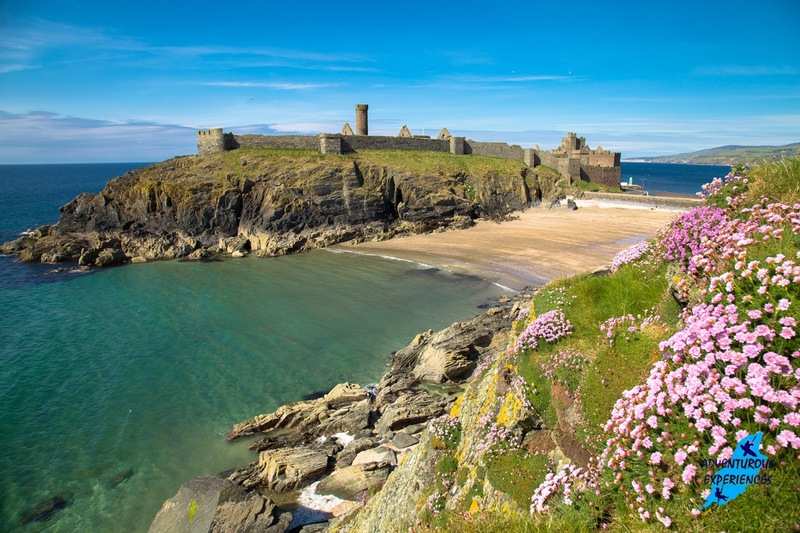 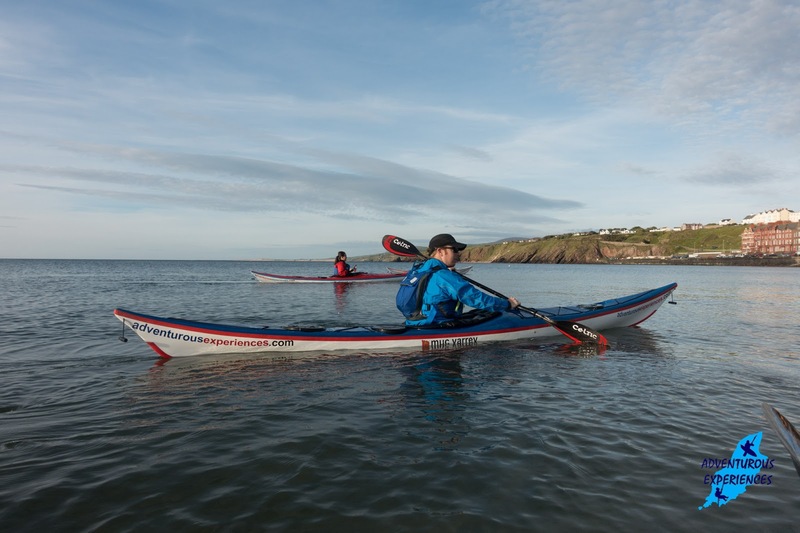 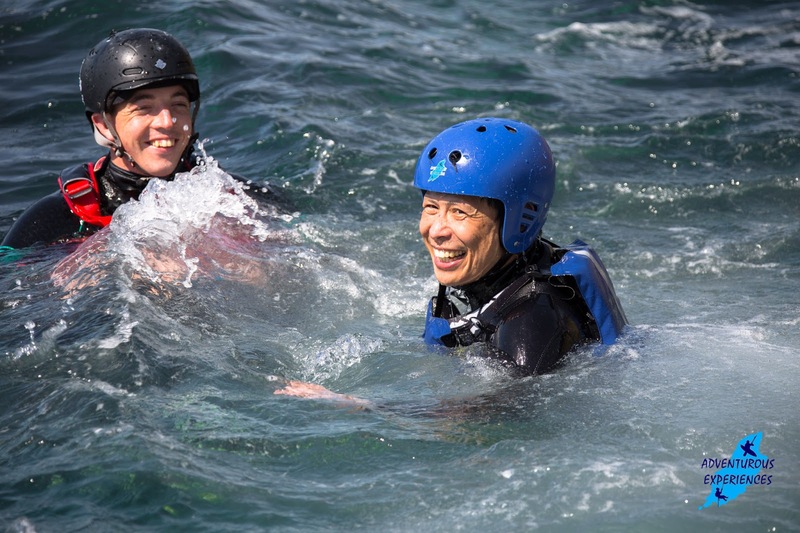 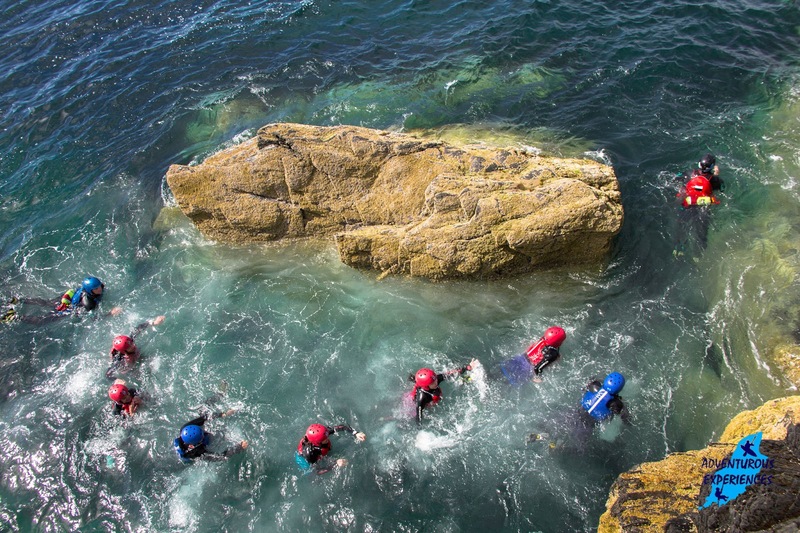 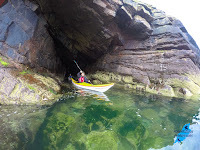 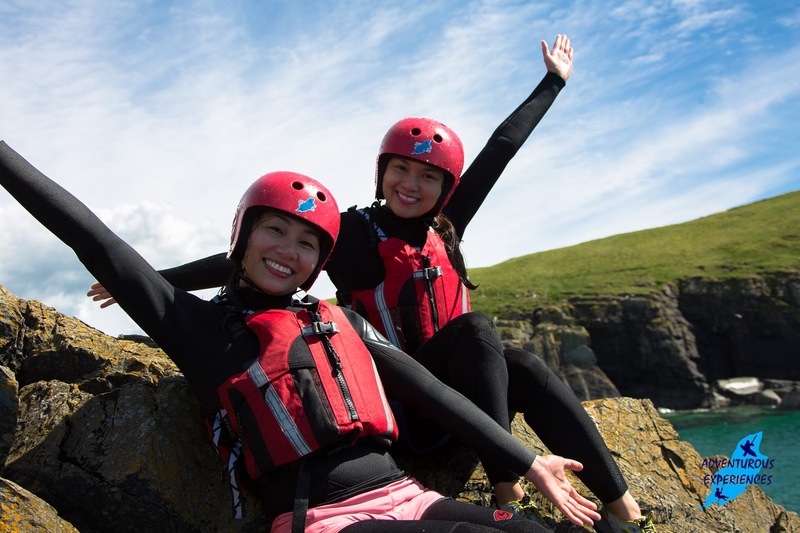 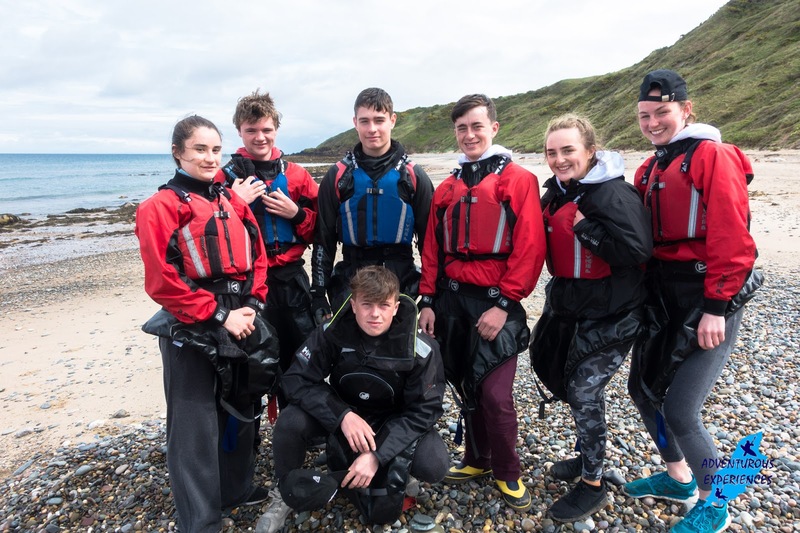 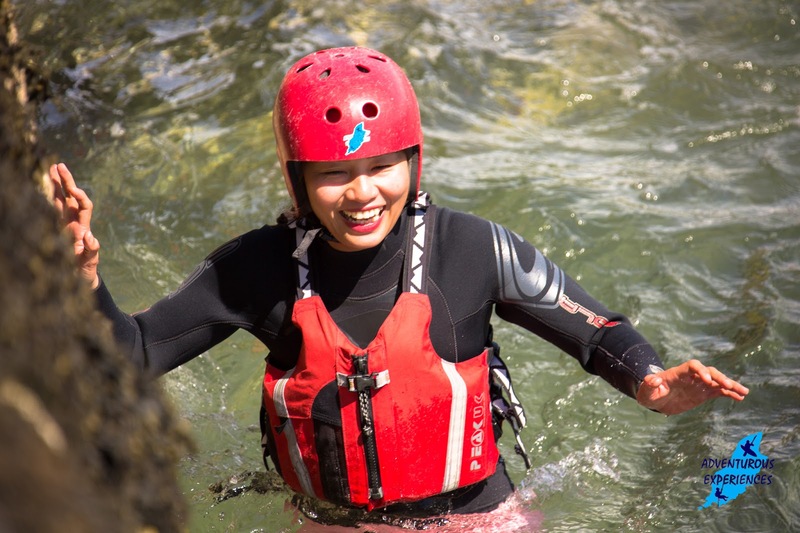 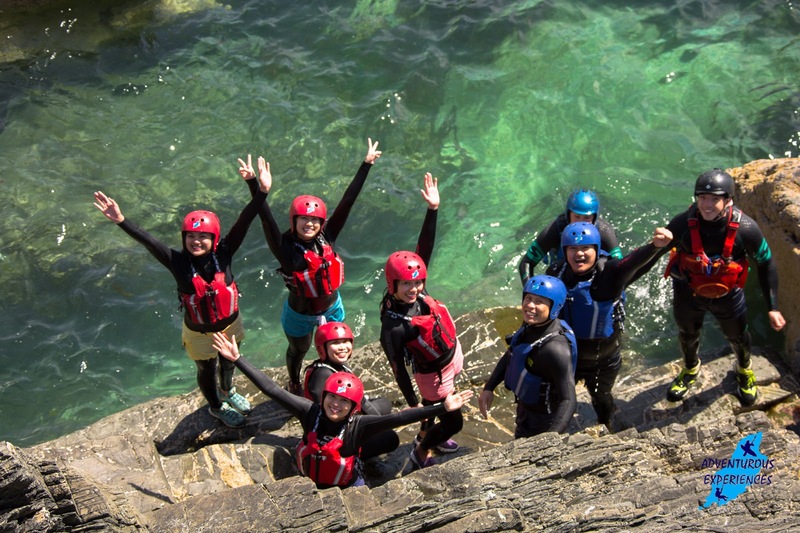 CONTACT US to book your Coasteering Experience in the Isle of Man.